Is Microsoft punishing Office users? (MoneyWatch) Last week, I explained the difference between Microsoft's confusing array of new Office offerings-- Office 2013, Office 365, Office Web Apps and so on. The bottom line was that Office 365 is SAAS - software as a service, for which you pay an annual subscription. Office 2013 is a traditional boxed copy of the office suite. But there's another big difference, and it's one that will absolutely have an impact on which Office you buy, or even choose to leave Office entirely for open-source pastures. Unlike previous editions of Office, Office 2013 gives you a single license that is tied to a single PC for the life of the software. Let's be clear about what this means. In the past, you were free to move your Office license from one computer to another (though technically, you could only do that once every three months). If you buy Office 2013, it is not transferrable to another computer. Ever. That means if you buy Office 2013 today and your computer fails catastrophically tomorrow, you can't reinstall it on a new PC. The investment is lost. Microsoft confirms this policy with this statement: "The Office 2013 software is licensed to one computer for the life of that computer and is non-transferable." It's obvious why Microsoft has changed the licensing deal; the company emphatically wants you to move to Office 365, which has a tempting 5-PC license plus 20GB of SkyDrive space in addition to whatever you already have. Legacy SkyDrive users who already had 20GB get a respectable 40GB of online storage to use with Office (or anything else, for that matter). And Computerworld reports that Microsoft might be gearing up to release quarterly updates to Office 365, sweetening the deal for folks who subscribe. Office 365 certainly makes more sense than a boxed copy of Office 2013, but many users will no doubt bristle at the way Microsoft is herding folks to the new subscription model. An ongoing subscription fee also will leave a bad taste in many users' mouths as well. 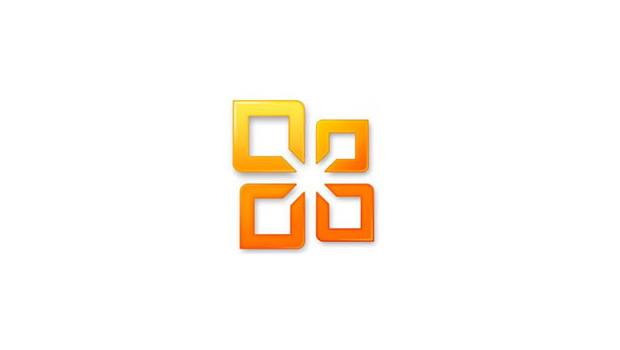 What do you think: Are you likely to switch to Office 365, stick with what you have or try your hand at LibreOffice? Sound off in the comments.